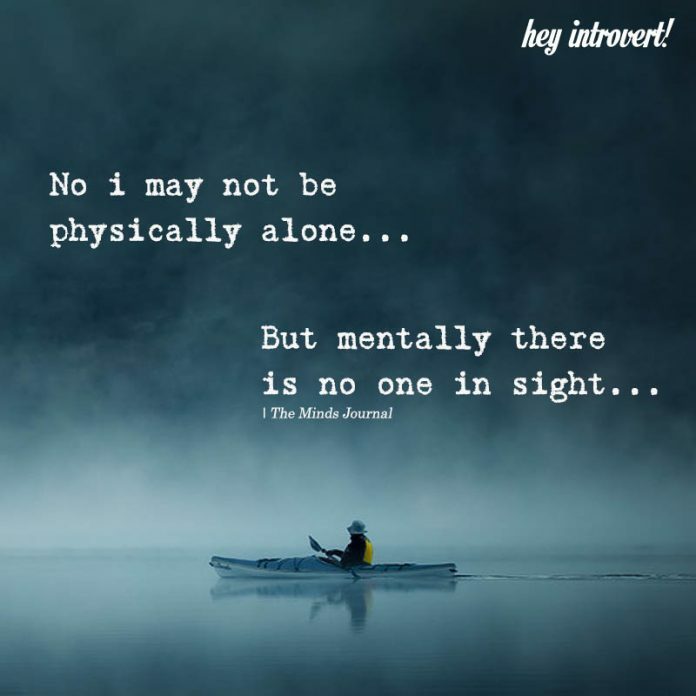 No i may not be physically alone.. 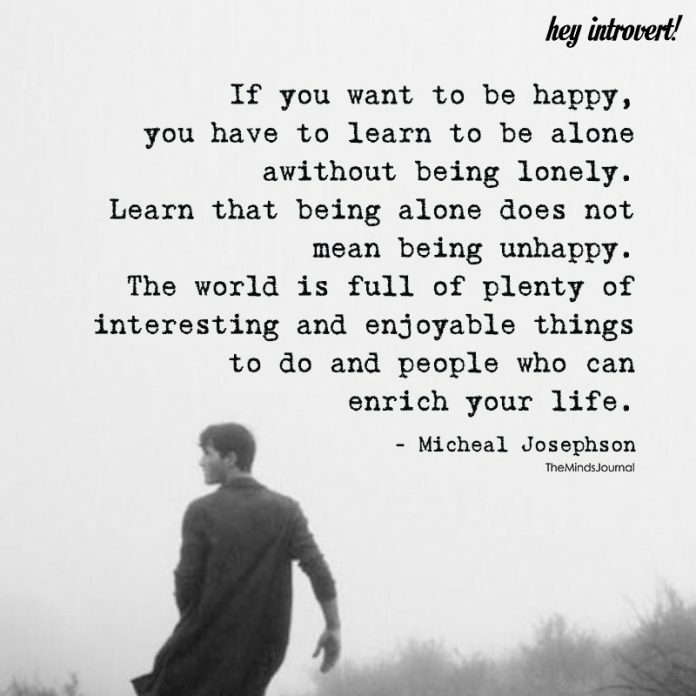 But mentally there is no one in sight..
What is wrong about being alone? 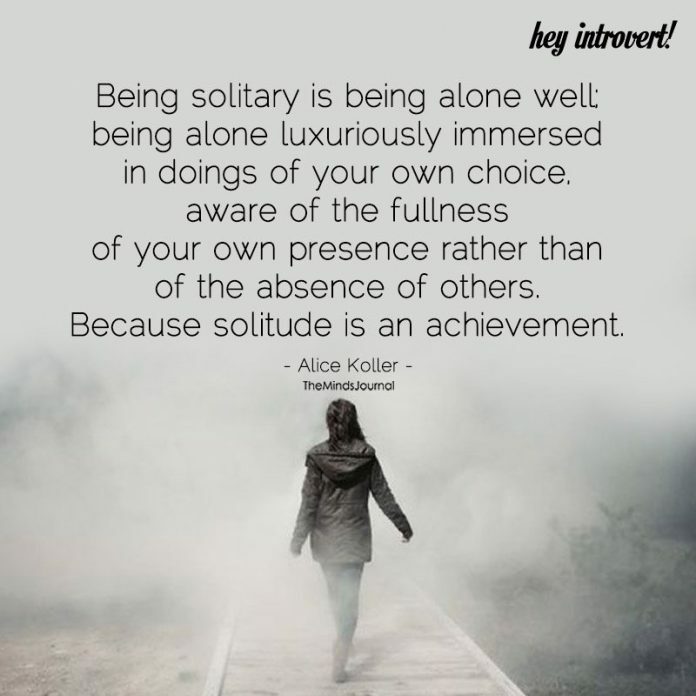 What is wrong with solitude? from a very noisy and unstable environment? 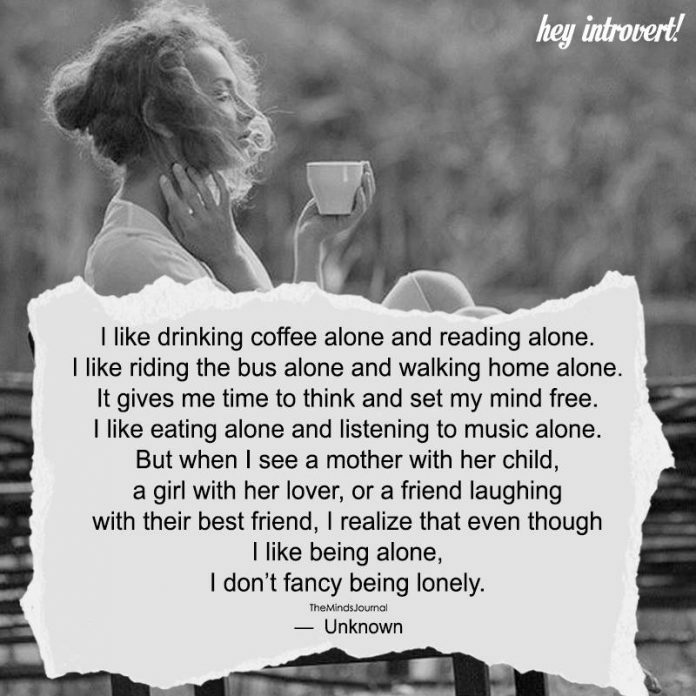 You tell me it’s not fun to be lonely. 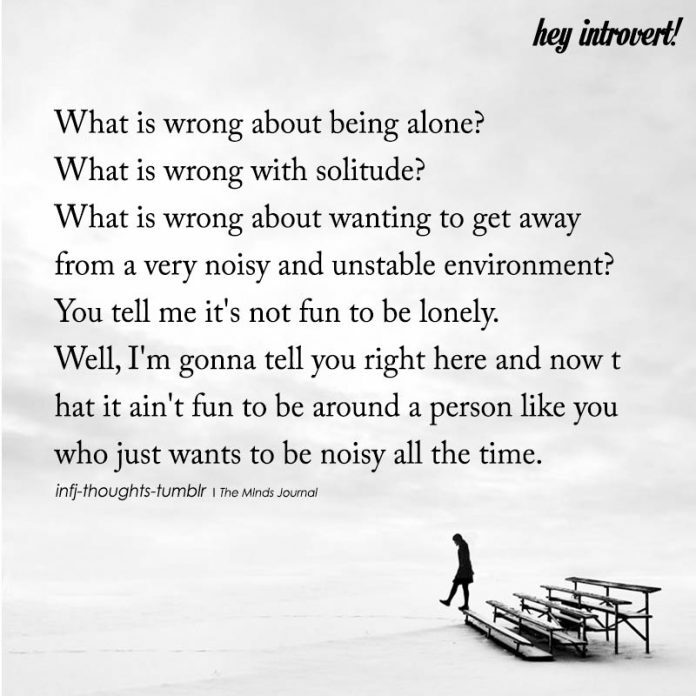 Well,I’m gonna tell you wight here and how that is ain’t fun to be around a person like you who just wants to be noisy all the time. 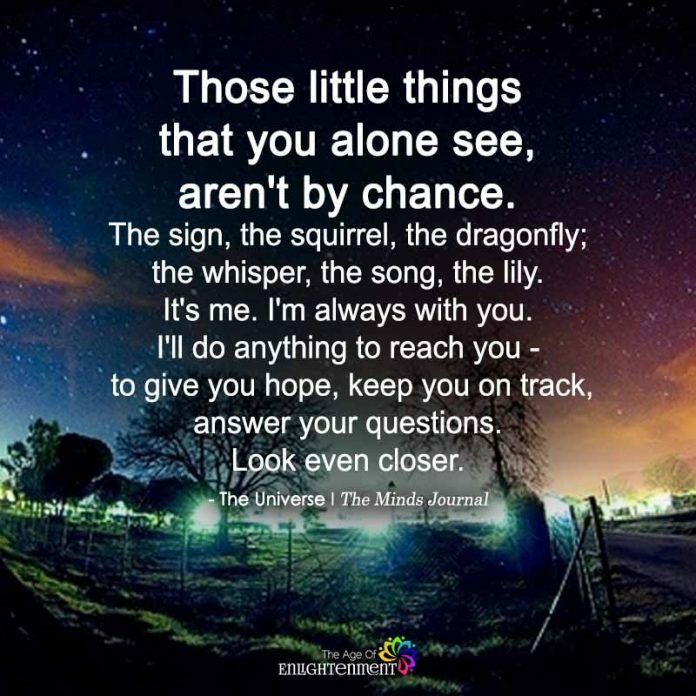 Those little things that you alone see, aren’t by chance. The sign, the squirrel, the dragonfly, the whisper, the song, the lily. 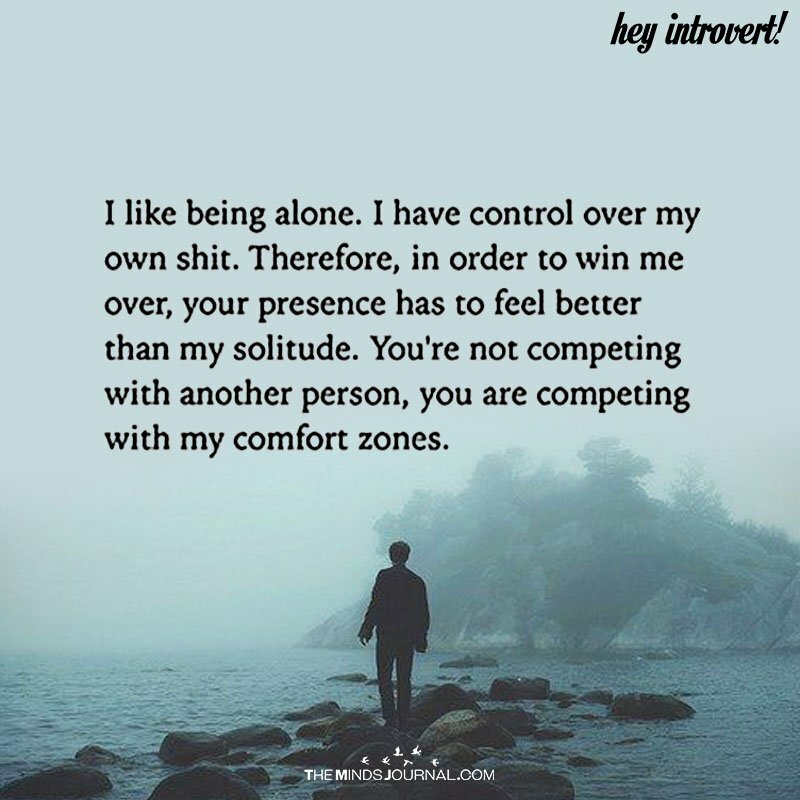 It’s me. I’m always with you. I’ll do anything to reach you–to give you hope, keep you on the right track, answer your questions. Look even closer. 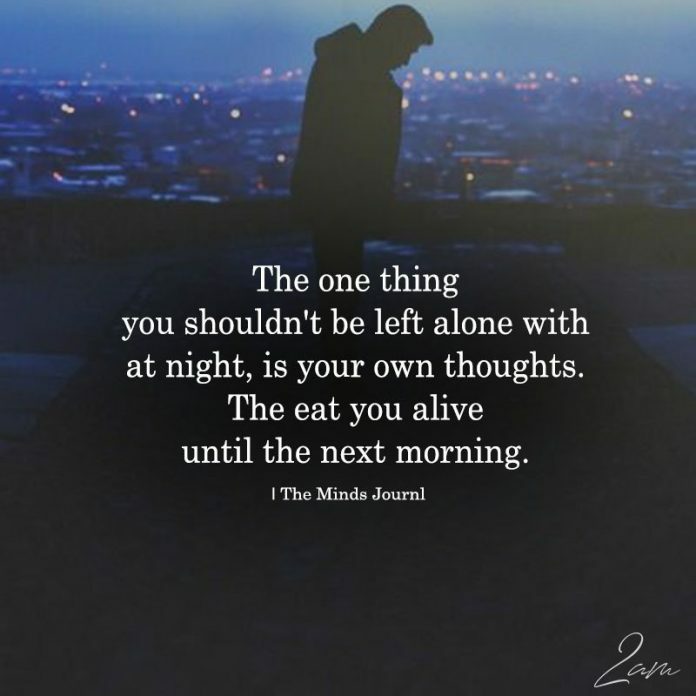 The one thing you shouldn’t be left alone with at night is your own thoughts. They eat you alive until the next morning. 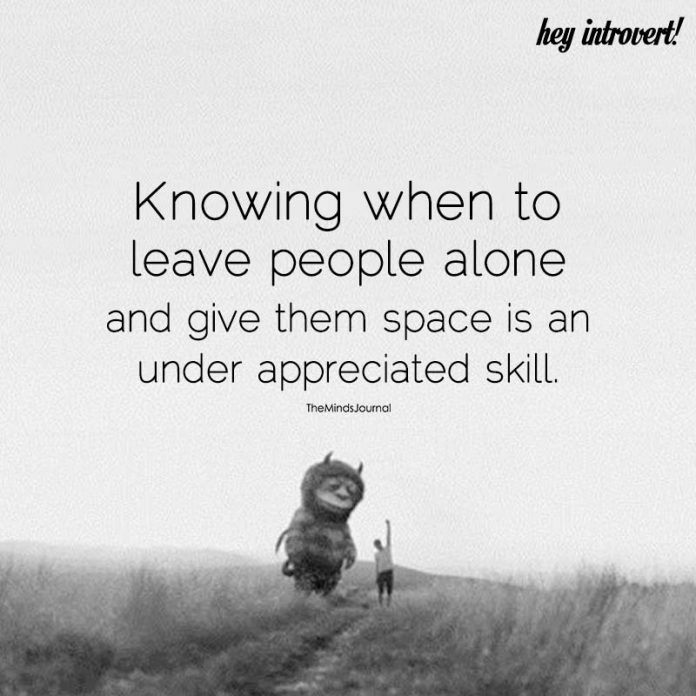 Maybe she doesn’t want to be alone but she’s tired of being lied to, used, and thrown aside when she is no longer convenient. 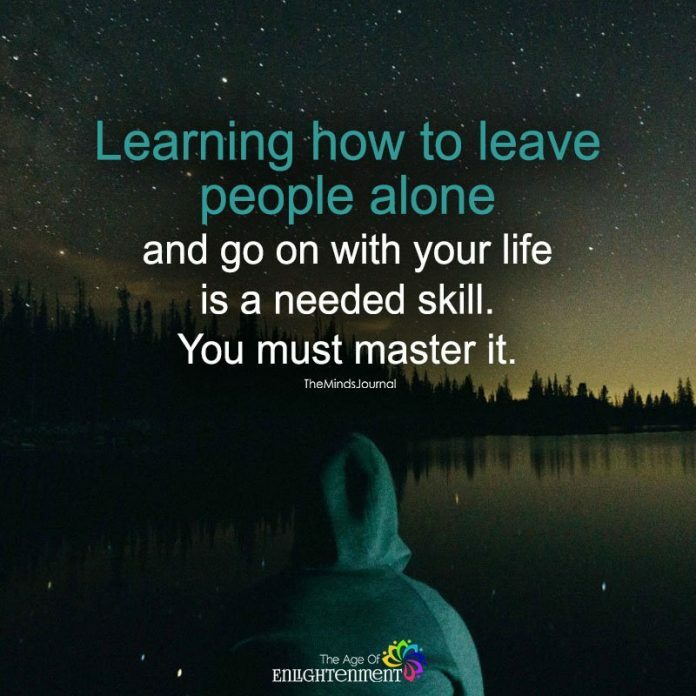 Maybe she has suffered one too many heartbreaks from boyfriends or best friends or parents. 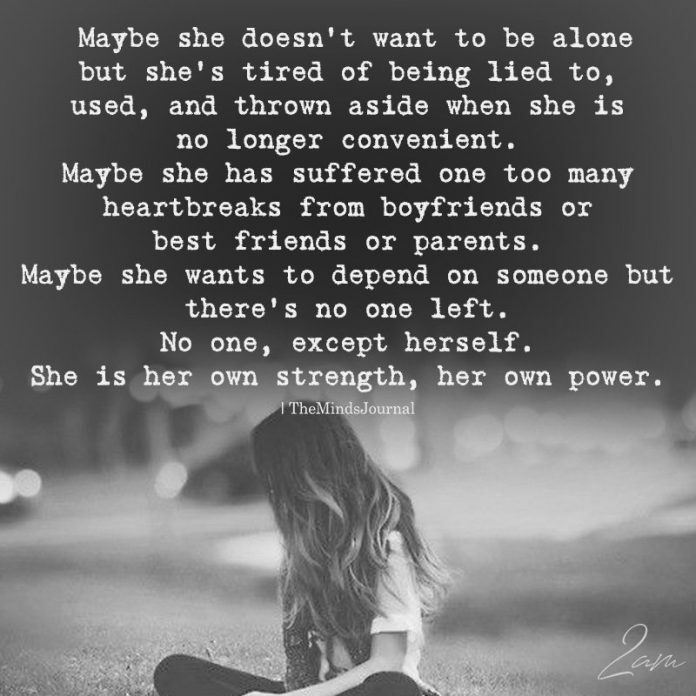 Maybe she wants to depend on someone but there’s no one left. 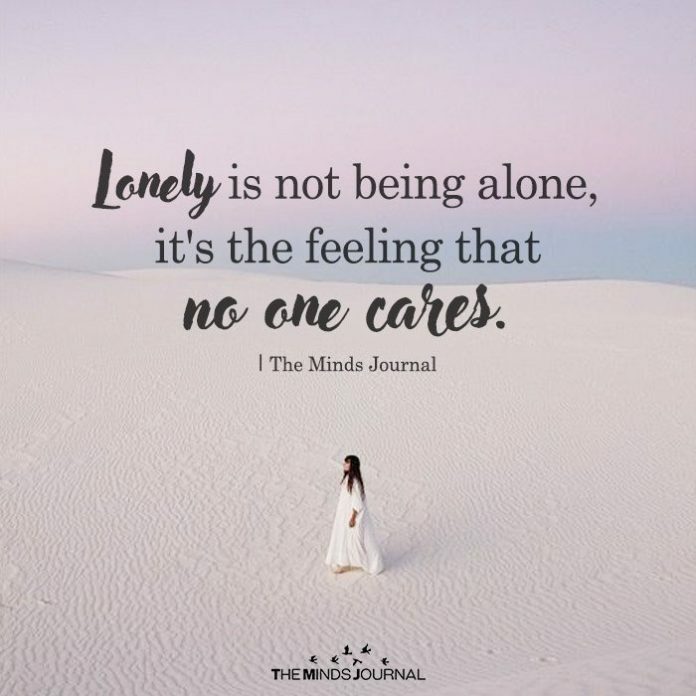 No one, except herself. She is her own strength, her own power. 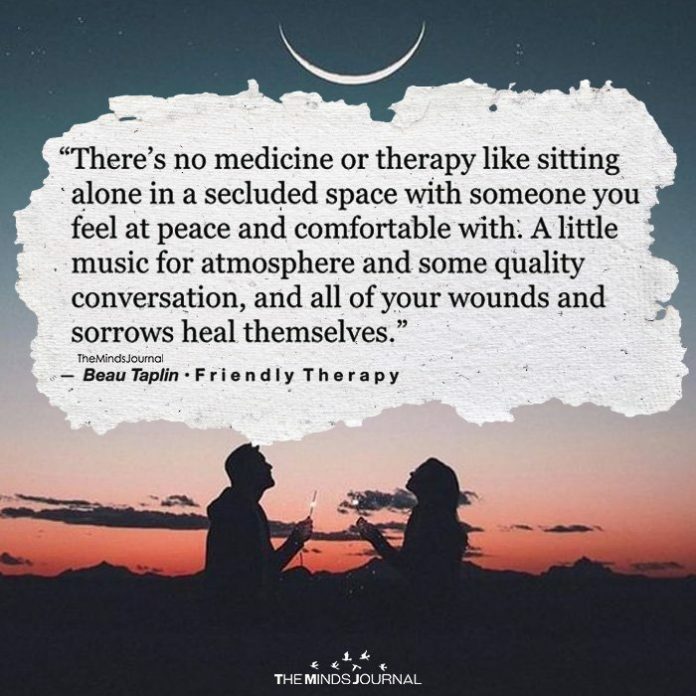 There’s no therapy or medicine like sitting alone in a secluded space with someone you feel at home and comfortable with.A little music for atmosphere and some quality conversation, and all of your wounds and sorrows heal themselves. 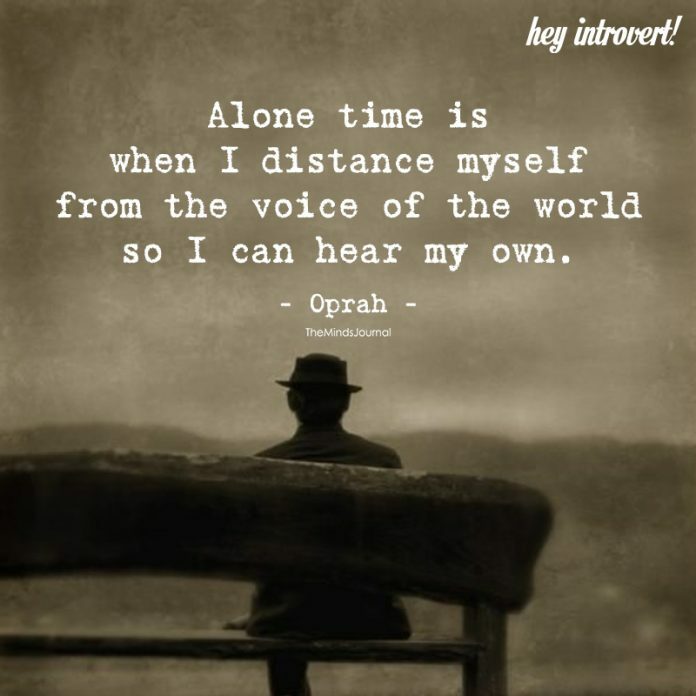 “Alone time is when I distance myself from the voices of the world so I can hear my own.” ~ Oprah.